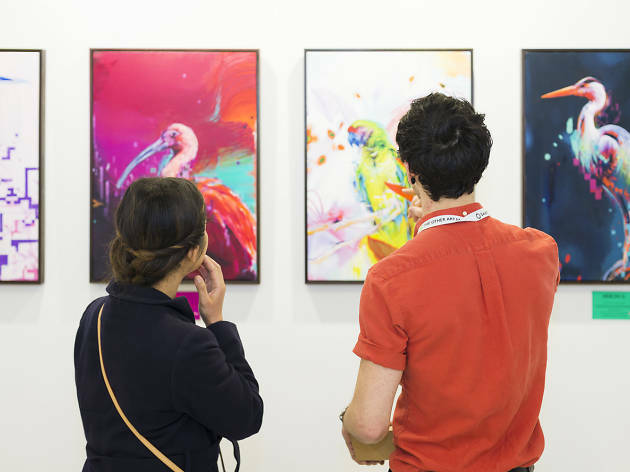 Online gallery Saatchi Art brings together a crop of more than 130 independent and emerging artists for a fair hosted by Mana Contemporary, where even the cash-strapped among us can afford to take home a masterpiece. 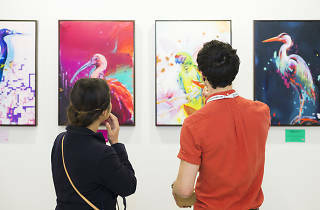 Attendees can chat with artists, take in interactive art experiences, watch theater performances and listen to live music while enjoying a selection of food and drinks. Hebru Brantley will be in attendance as the fair's special guest and has created an exclusive print that will be sold at the event, with profits donated to a local charity.